for $116,000. The lot size is 40.0000 Acre(s). 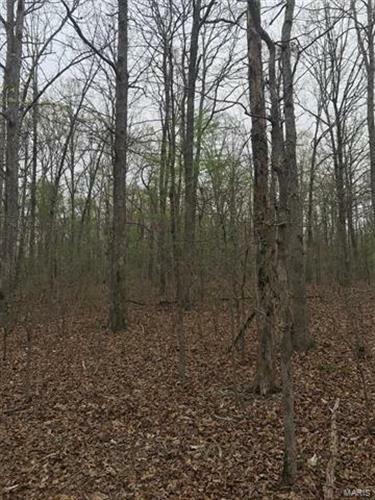 Forty acres of timber land joining Missouri Conservation just minutes from Wappapello lake. 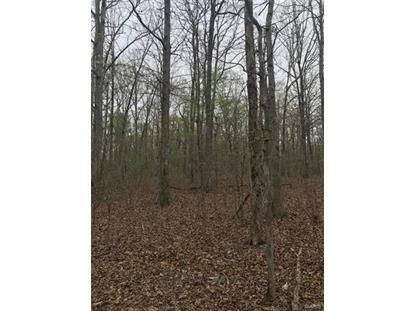 Property has mature timber, a road around the perimiter, a one acre food plot and a good spot to build a lake.